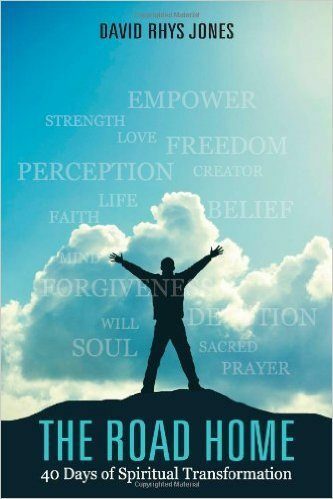 This book is about the events that led to a spiritual experience significant enough to relieve me and countless others I have had the blessing to work with over the past 10 years from the self destructive habits that were controlling our lives. I invite your not just to buy my book, Not just to attend my live meetings. But, most importantly, reunite with our Father, God. I wrote this book (“The Road Home – 40 days of Spiritual transformation”) with the intention of providing a practical way for people to discern the issues that are keeping us from a more intimate relationship with who i like to call, “The Lover of our souls”. The beast loves to keep us apart, with his lies and in our isolation feeds us a constant diet of guilt and shame.In an ever deepening hole of despondency. It is my hope and prayers that if you are suffering as I did, we can stop digging and start building a ladder so that we once again walk in the sunshine of the spirit, on the road home, to the “Lover of our souls”.